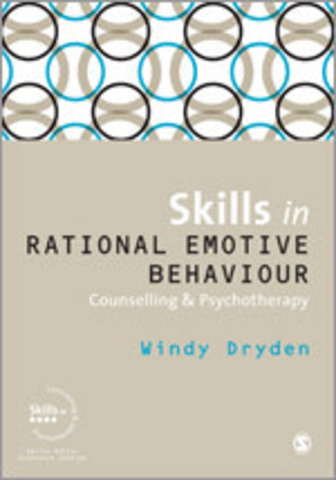 Skills in rational emotive behaviour counselling and psychotherapy is a practical guide to the application of the rational emotive behaviour approach at each stage of the therapeutic process. 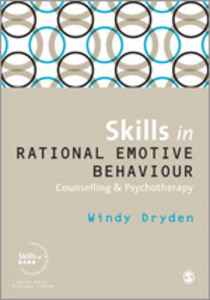 Taking the reader through these stages, the book focuses on skills which arise out of rational emotive behaviour theory (REBT) as well as those invoked by the therapeutic relationship. 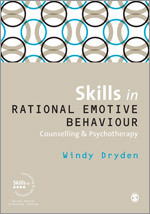 - specific examples of clients' problems.